See the big picture as you look at these maps showing you entire continents. See them both together, including Central America. 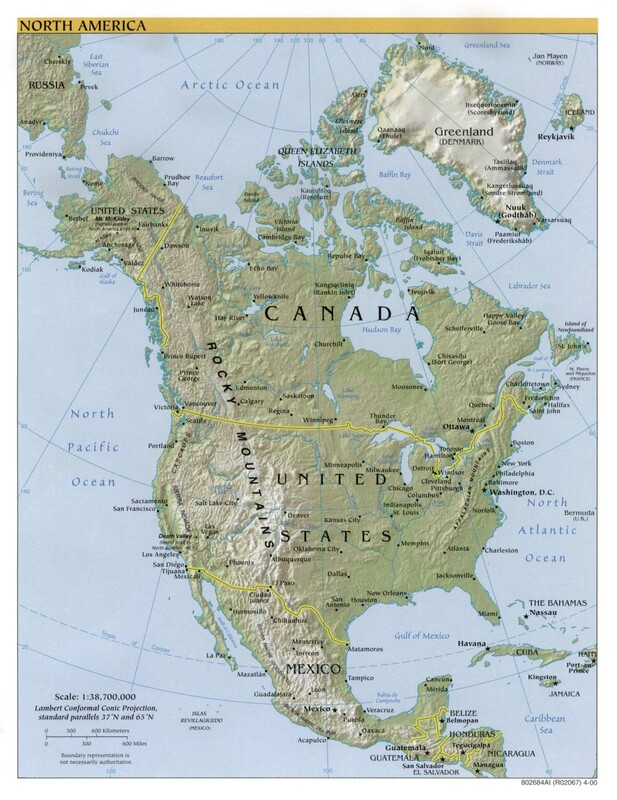 This map highlights North America and shows cities and mountain ranges, too. 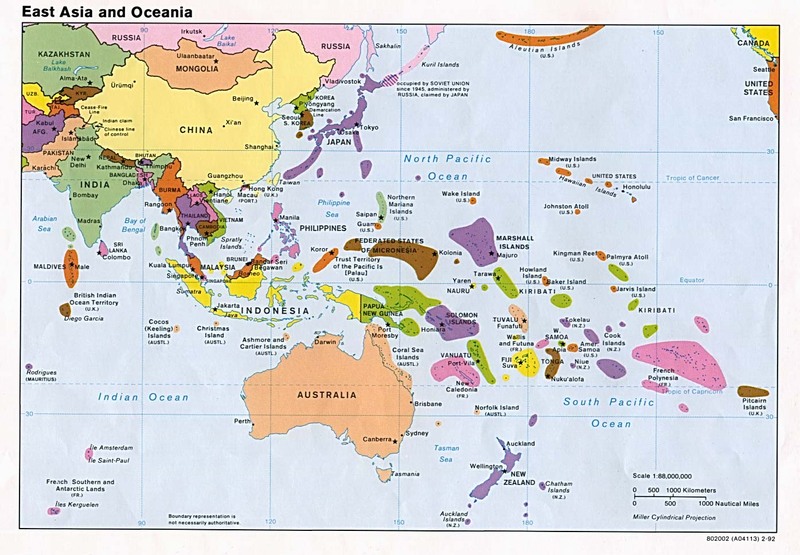 This map shows Asia, from Kasakhstan east, as well as much of the Pacific and its countries, including Australia and New Zealand. You can find Hawaii here, too. 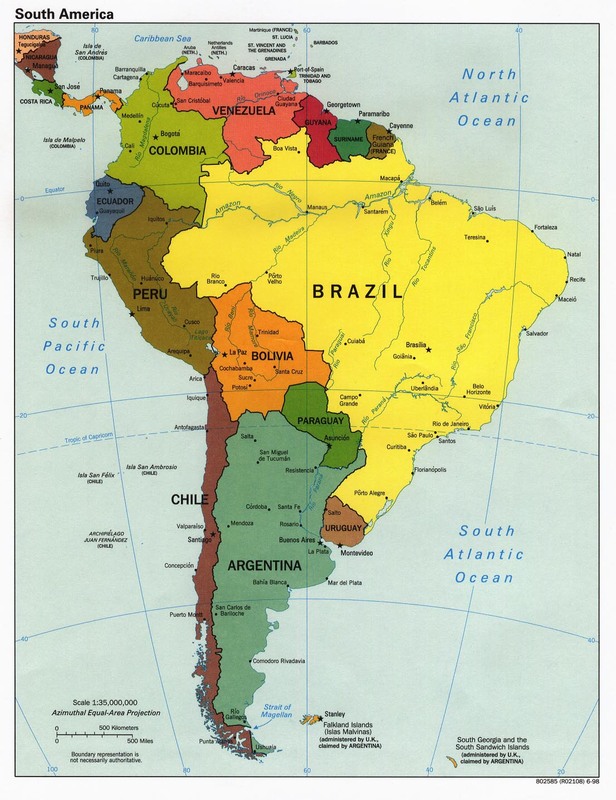 This map focuses on South America and shows countries, cities, and rivers. 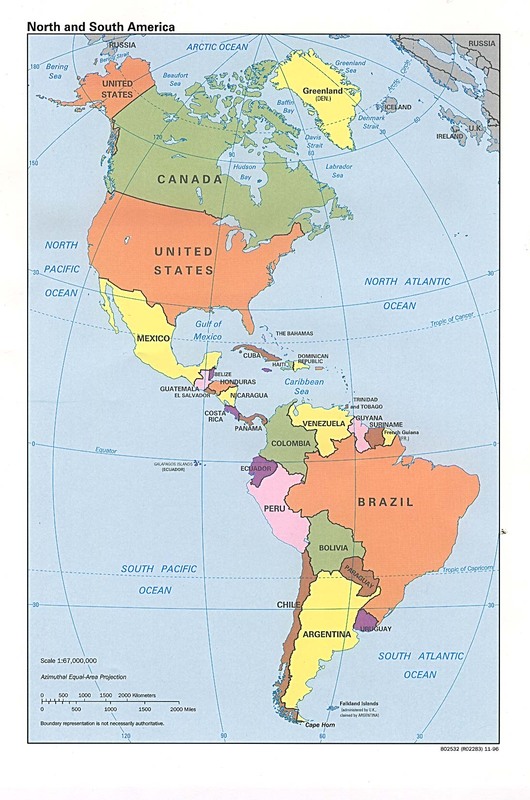 This map focuses on Central America and shows cities and countries. 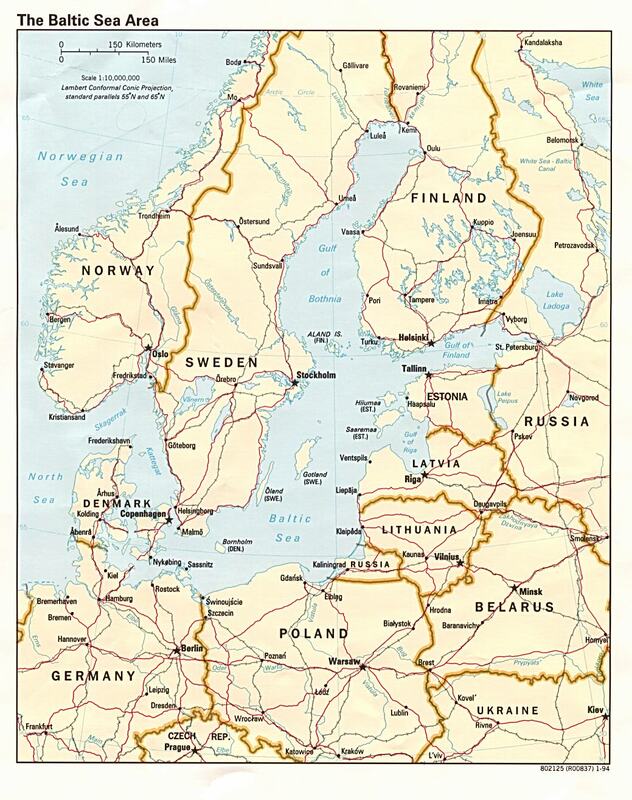 This map shows Scandinavia and Estonia, Latvia, and Lithuania. It even shows roads and railroad lines! See all the countries and boundaries of Africa, as well as many of the cities and rivers. 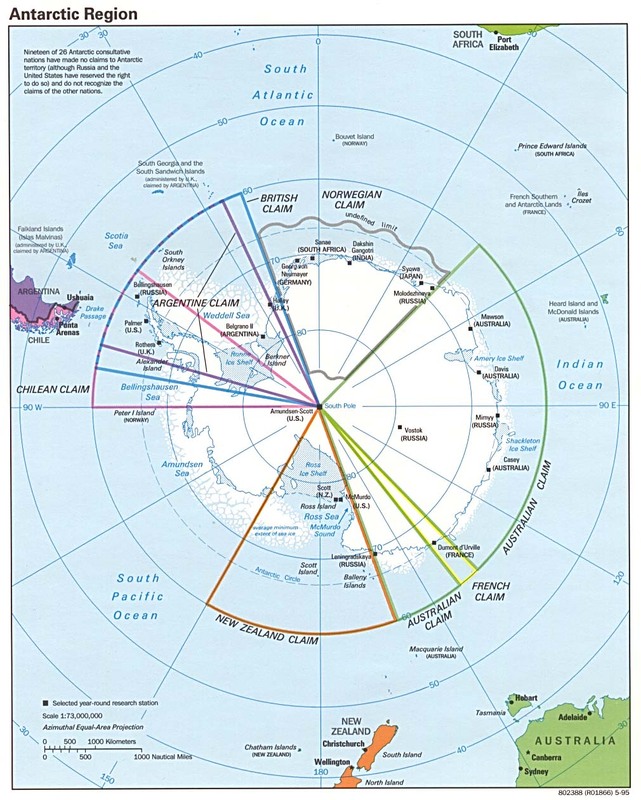 See the coldest continent, including islands and political settlements. 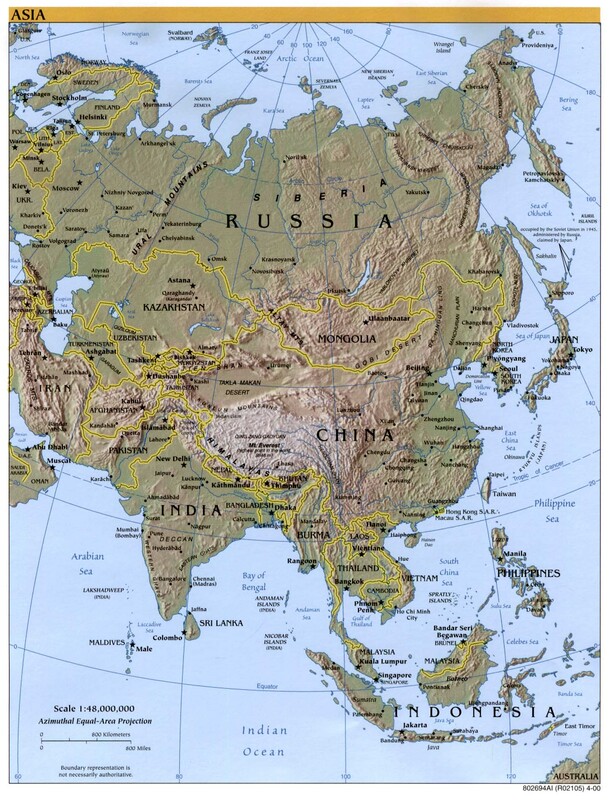 This map focuses on Asia, including cities, mountain ranges, and bodies of water.